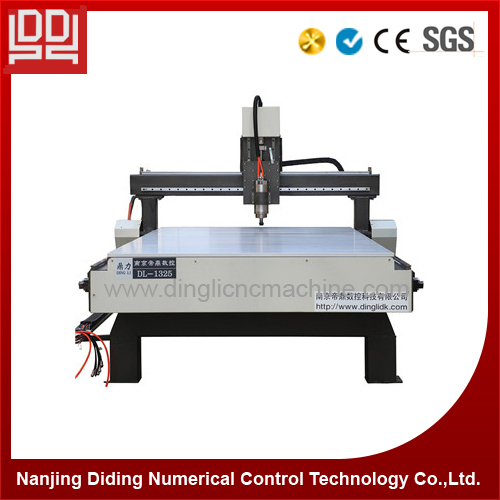 ·15×15cm, 1cm thickness soldered lathe bed, strong, firmness. 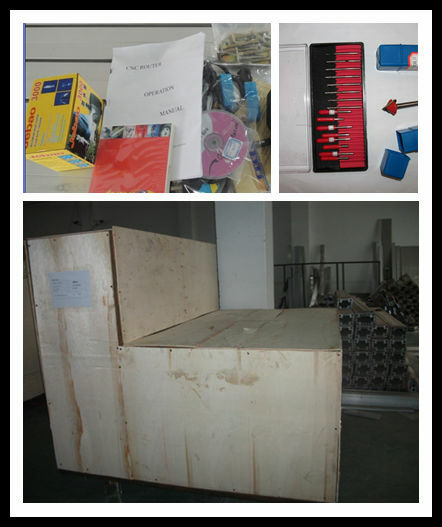 ·Imported 2.5cm square guide rail with flange sliding block, rack and pinion, stability. 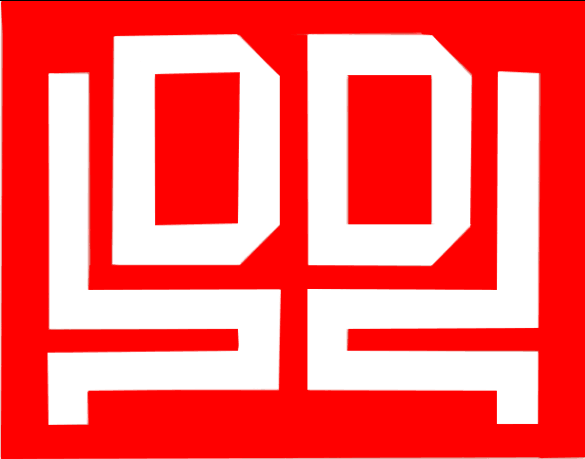 ·Double engine driving on Y axis, powerful, steady. 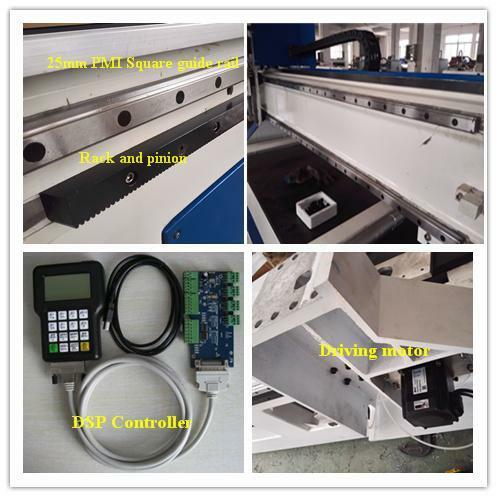 ·Gear Connection between X axis and Y axis. 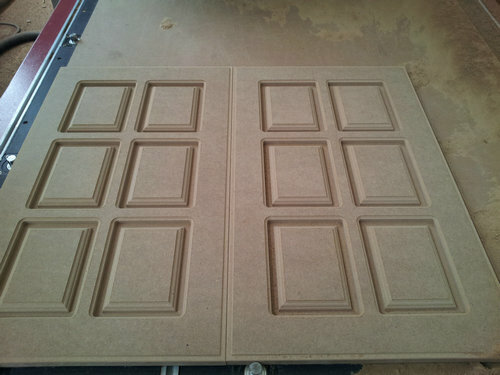 ·Be compatible with all kinds of software, TYPE3, ARTCAM, CASTMATE, CAD, and CAM etc. ·Auto-feeding blade, restore from power off, continuation on break point. 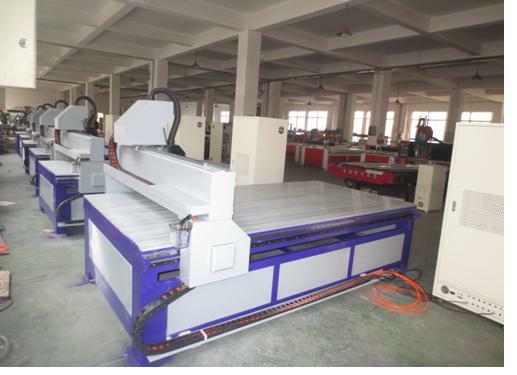 Looking for ideal Router Machine for Aluminum Manufacturer & supplier ? We have a wide selection at great prices to help you get creative. 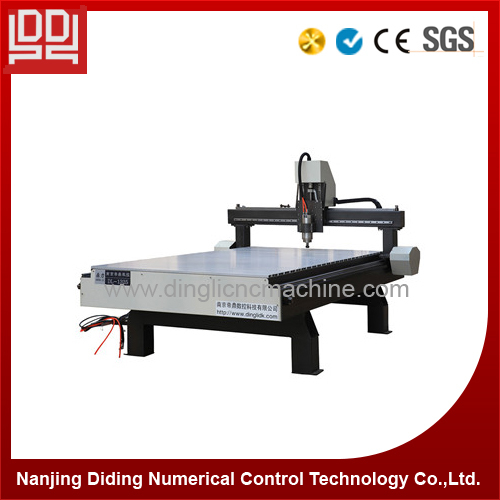 All the Cnc Router Machine for Aluminum are quality guaranteed. 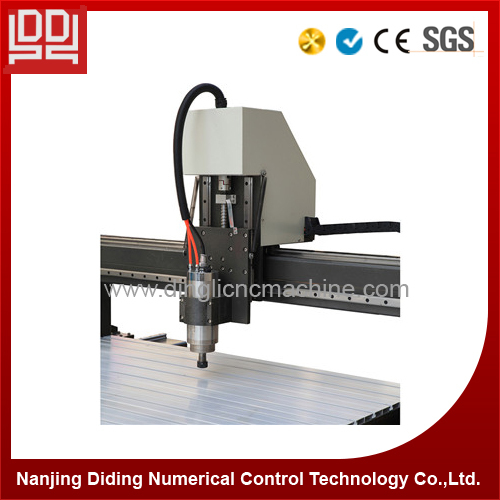 We are China Origin Factory of 1325 Cnc Router Machine for Aluminum. If you have any question, please feel free to contact us.